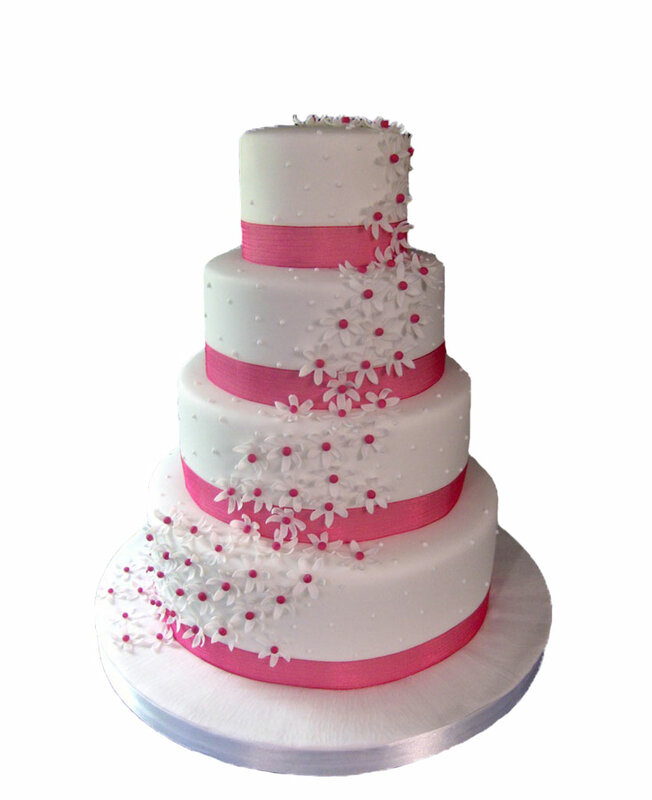 Nowadays, delivering gifts to your loved ones staying in Karaikal has become a simple task. 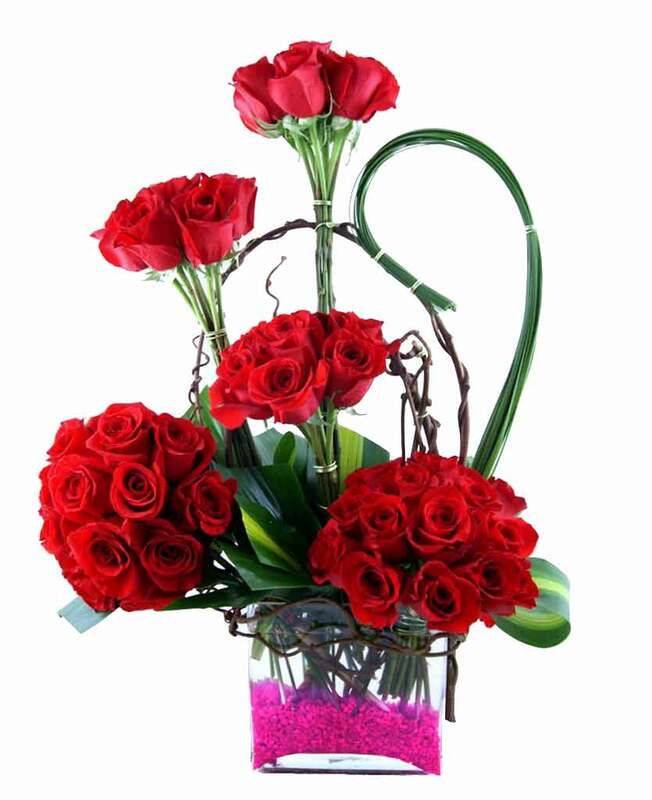 The only thing that you have to do is log on to the site of Myflowergift.com and place your order online. 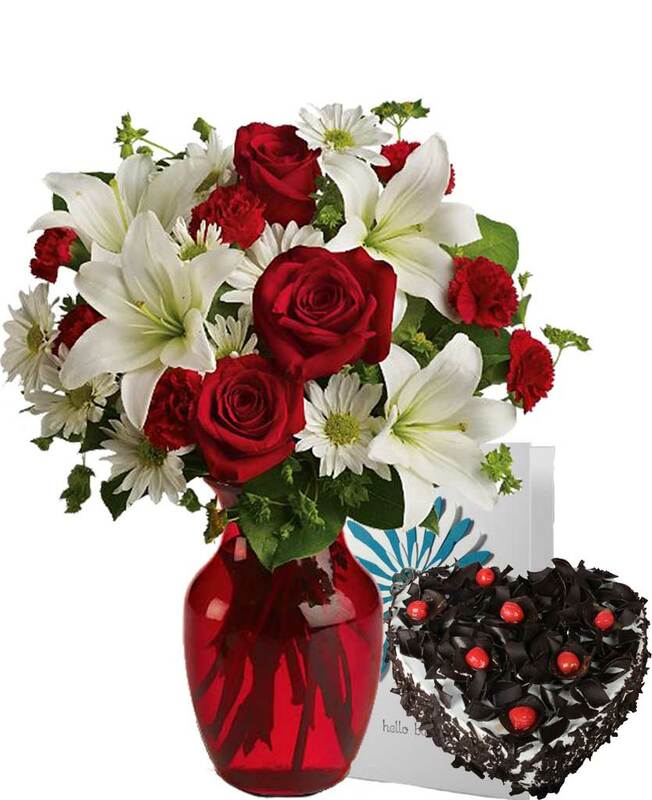 You can send lovely flower bouquets, cakes and gift hampers.